To address these challenges, the San Francisco Office of Economic and Workforce Development implemented the TechSF Workforce Innovation Partnership (TechSF), a program designed to meet the rapidly evolving needs of employers and job seekers in the information technology field. 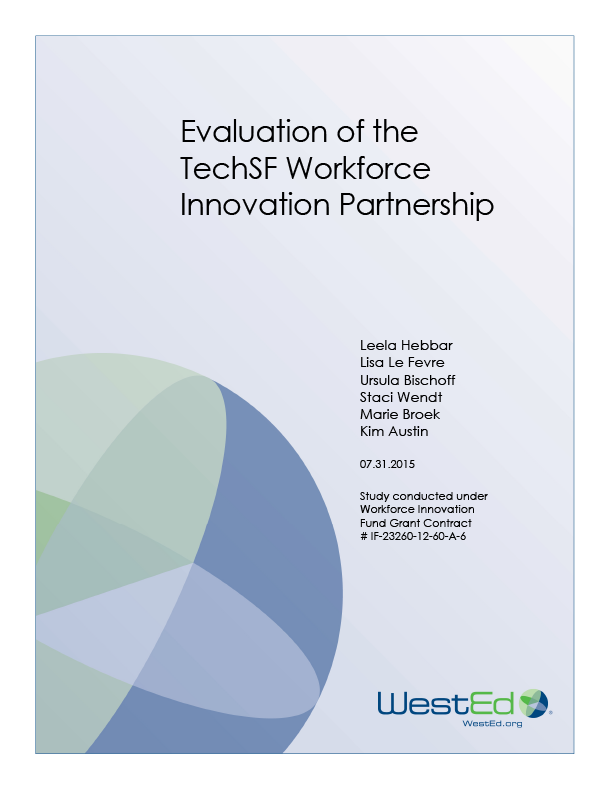 Learn more about the TechSF Workforce Innovation Partnership Evaluation project. 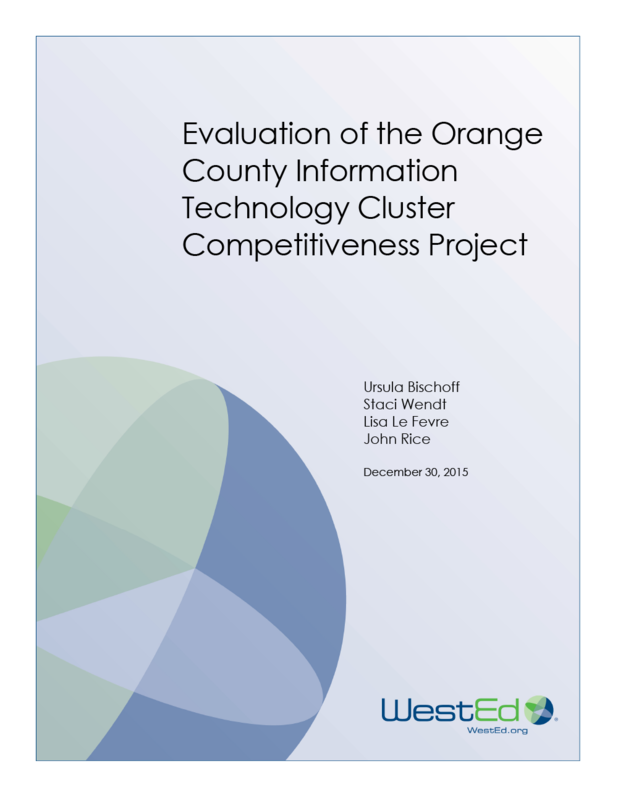 Read WestEd's evaluation findings of a Silicon Valley (CA) Collective Impact workforce initiative designed to prepare adult English learners for family sustaining careers. 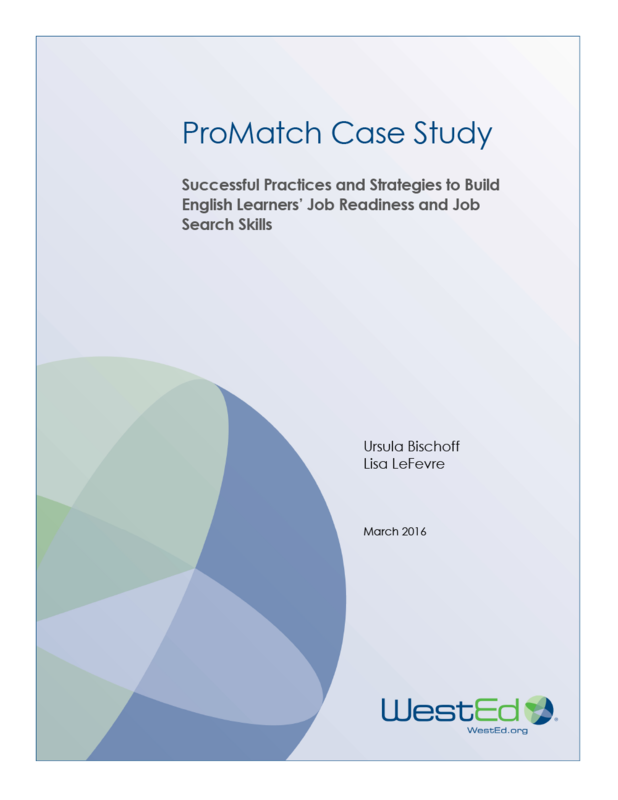 Workforce Development: A Comprehensive ApproachWestEd's comprehensive approach to workforce development is designed for job seeker success. Receive customized, research-based support.